A recent study found that having a deep professional knowledge of team members was hugely important to team success, but a personal knowledge of them was much less important, and could even harm productivity. It stands to reason that the better you know other people in your team, the more likely that team is to function well. But are all kinds of familiarity similarly beneficial? That was the question posed by a recent study1 from the University of Connecticut, which explored whether personal or professional familiarity mattered most to team performance. 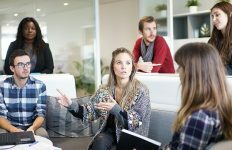 The study found that having a deep knowledge of your team mates professional skills and capabilities was hugely important to the success of the team, but the personal knowledge that often helps us to forge bonds with others were much less important, and could even harm our productivity. With more and more team work conducted over digital channels, the researchers wanted to explore how these virtual teams function, and whether there are characteristics of the best teams that mark them apart from the rest, and indeed from face-to-face teams. The researchers descended on an international supply chain company to monitor how employees worked in teams that spanned 23 locations across 10 different countries. They surveyed several hundred employees from 68 teams to try and understand their level of knowledge on a range of aspects associated with their colleagues, including their skills, reputation and attention to detail on the professional axis, and then their hobbies, family status, employment history and so on, on the personal axis. The leaders of each team were then asked to rate the effectiveness of their team, and the likelihood that they’d work together again in the future. The success of each team was rated according to both their effectiveness in delivering products on time, with those products then rated highly by both internal and external customers. So what marked the best teams out? The most effective teams were those where there was a strong amount of professional familiarity, where individuals understood the strengths and weaknesses of their team, but personal familiarity had no beneficial impact. Indeed, when teams were overly familiar with one another, it often hampered their effectiveness, with the results suggesting that such teams encountered more friction in teams with less personal familiarity. 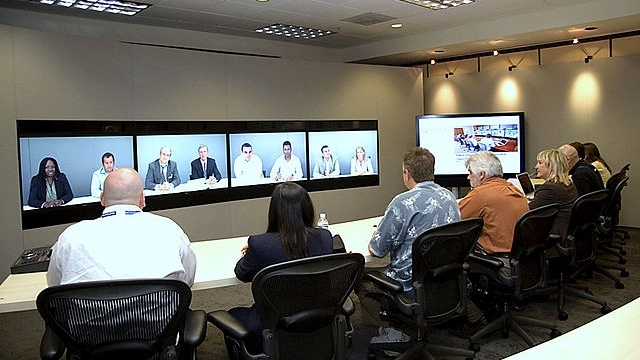 Article source: How Professional Familiarity Helps Virtual Teams Thrive. Header image source: Adapted from Fuelrefuel on Wikimedia Commons, CC BY-SA 3.0.